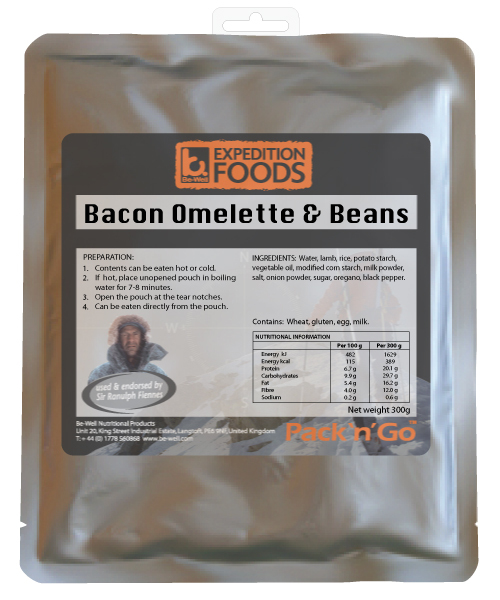 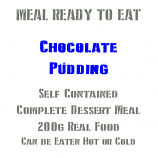 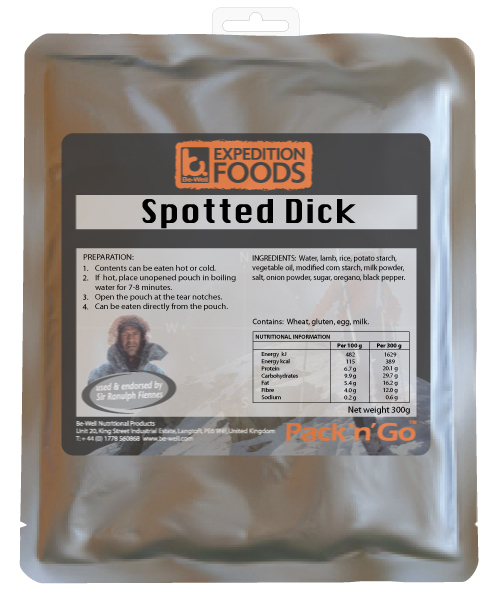 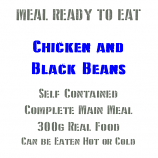 Be-Well Expedition Foods READY TO EAT meals provide the largest selection of delicious wet meals made with healthy and fresh ingredients. 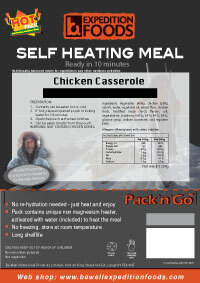 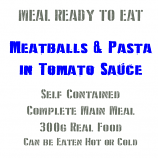 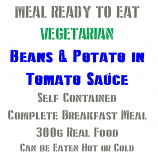 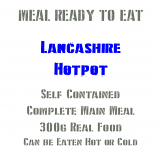 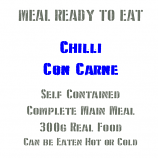 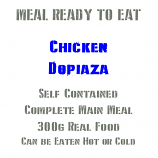 These meals are ready to eat hot or cold. They do not require refrigeration and have a long life shelf life. 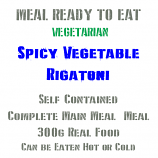 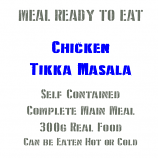 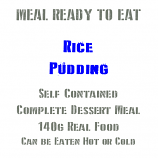 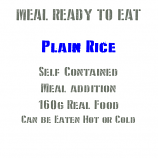 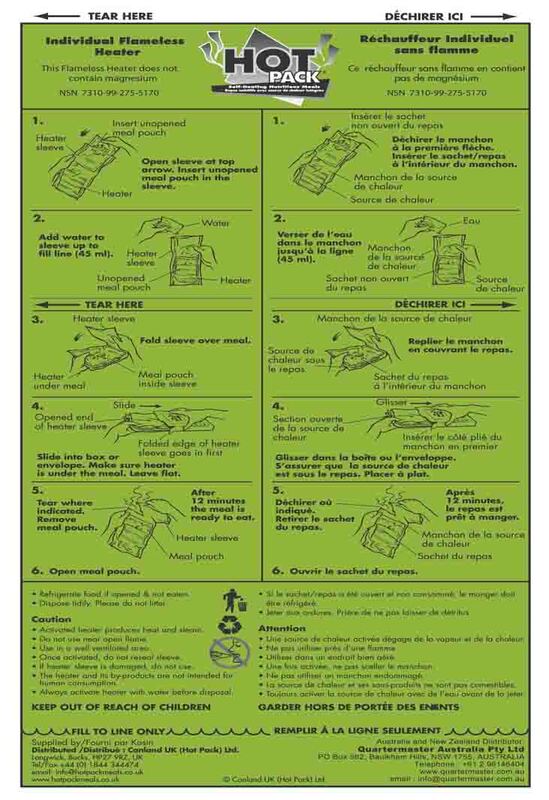 160g Long Grain Rice MRE Wet Meal.